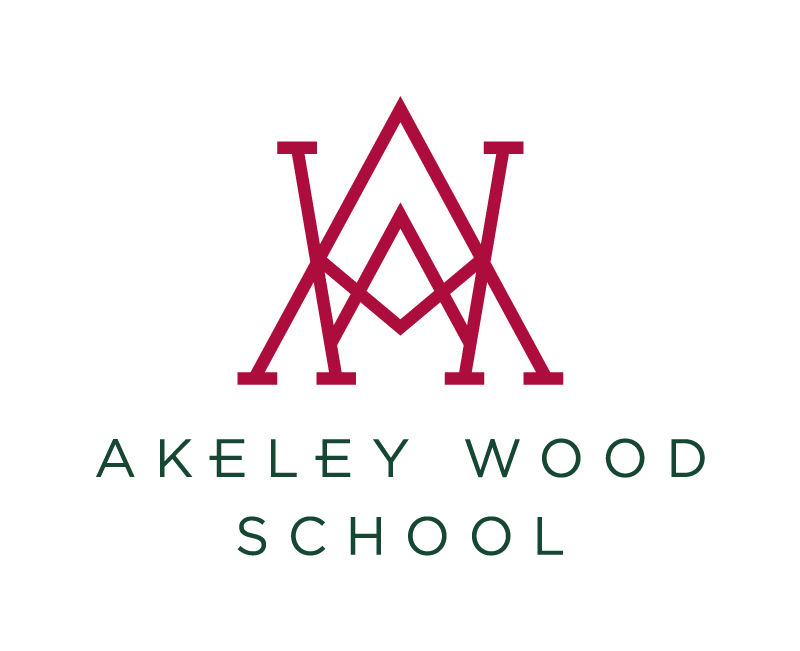 Together, our students, parents and teaching staff make up a vibrant community of individuals at Akeley Wood with a shared passion that teaching and learning should not be confined to the classroom. Instead, we strive to harness the creative spirit of our bright young things, and inspire self-expression from a very young age. And our rich heritage in whole-child education is there to see in our youngest students; with the freedom to find their own distinct voice, they speak with energy, curiosity and confidence. Our fun and inventive extra-curricular programme is a key part of informal learning and a great opportunity to make new friends, as well as building social confidence, resourcefulness and problem-solving skills. From Reception upwards, children can participate in around 35 different activities crafted to reinforce teaching in the curriculum, as well as supporting existing passions and nurturing new ones. Held during break and lunch times or after school, these activities are hugely popular and range from leisure pursuits such as gardening and practical skills, to sports, artistic endeavours, though we also run a daily homework club for those who want to study with the support and supervision of a staff member. Amongst the sparkling array of clubs on offer are: chess, board games, quizzes, beading, art, science, nature, pet club, Spanish, computer coding, design and technology, and Boot Camp as well as numerous opportunities in music, drama and sport. For those excited to brush up their footwork and technical prowess, we run regular classes in ballet, modern theatre dance and karate. Most after-school activities end by 4.45pm – 5pm, when participating children invariably leave school for the evening feeling animated and fulfilled. Every year the school also offers a range of residential experiences and holidays, from European ski trips to adventures in Northamptonshire, Lincolnshire and Dorset.